I was scrolling in a private FB group for women and I read a post a woman wrote about struggling to include herself in family photos. So many women commented in agreement, empathy and support. Feeling ill at ease about her appearance because she does not always have time to apply makeup, brush or blow dry her hair, or even shower sometimes. When my daughter was around 3 years old (in 2013), I was organizing our electronic photos and realized that I was almost entirely absent from our family’s photographic memories. I am doing better to include myself in our family photographs and I am not completely healed. As a woman and mother it may be easier for us to be the woman behind the camera. Yes, it probably is true we want to capture more photographs of our children than of ourselves. It is also true that it is mistake to exclude yourself from your family photographic record. The idea that “time flies” is a truism. It is even more true when we are raising our children. You will never get this period of your life back. 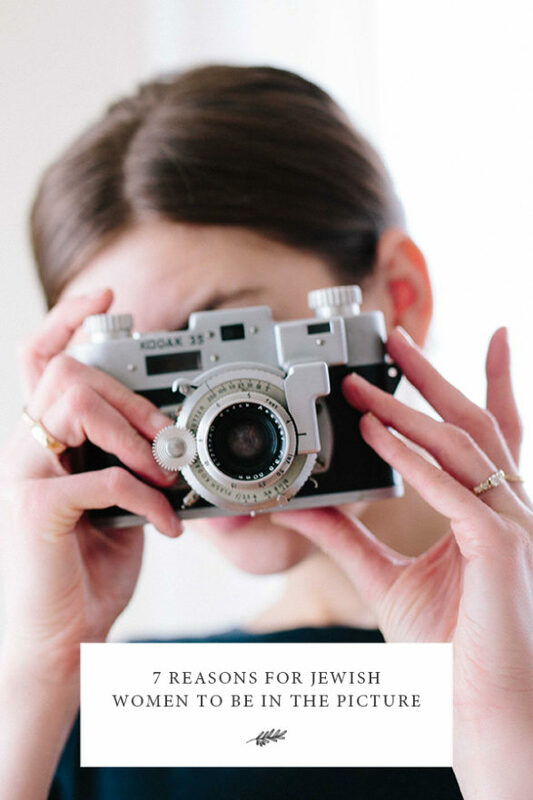 Photographs allow all of us build our connection to memories and you deserve to be a part of your family’s memories. I have yet to hear a child pass such harsh judgement on their mother’s appearance in a photo, have you? One day you will die and will no longer be here physically with your children. When that time comes, photographs will comfort your children. Think about how important it is for you to see photographs of your mother and grandmother. If you are not feeling good about your body weight, keeping yourself invisible is an ineffective strategy to feel better. Keeping yourself invisible actually perpetuates the suffering. Better to start eating healthy and moving your body today and allow yourself to be photographed today. If you feel like you never have any time to take care of your appearance to be photo ready, chances are you feel that way about your whole life and not just photos. Again here, better to start claiming time the time you need to “put yourself together” (according to your personal standards). Many years from now when your children are grown, imagine that your daughter comes to you with the same issue of making herself invisible. What will you say to support her? One of the beautiful benefits of modern technology is the ease we have at capturing stages of our lives. Photographs can give a lasting record of our family life. What needs to happen next for you to allow yourself to be in the picture? Your Turn: Does this resonate with you? Please share a time you neglected to include yourself in a family photo based on how you felt about yourself or a time you overcame that feeling and chose to include yourself in the photograph.